Synopsis: Take a seven day journey with the five, newly orphaned Peach kids, as they begin their struggle to remain a family while planning their dad's funeral. 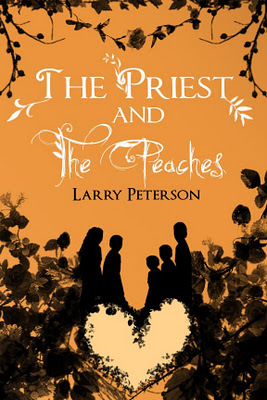 The Priest and the Peaches is a sweet wonderful story about faith, trust, family and friendship. When the Peach kids dad passes away unexpectedly, the five kids -Teddy (18), Jeanne (17), Dancer (14 - also known as James), Beeker (10 - also known as Robert) and Joey (6) are left orphaned and stunned. Teddy is suddenly thrust into the world of being the responsible adult and not only has to deal with the death of his father and his guilt over not saying goodbye, but how he'll take care of his siblings, deal with everyday teenage issues and put food on the table. Their father left them with a mess of unpaid, past due bills and hardly any money. The kids soon come to find out what their grandfather meant to the community and what L Y N - loving your neighbor really means. The Priest and the Peaches is a christian historical novel set in the 60's and is available only in ebook format. The story is well written with 3 dimensional characters and the Peach kids will steal your heart as you experience all the ups and downs with them. Highly recommend it. Available at Amazon, Barnes and Noble, Smashwords. 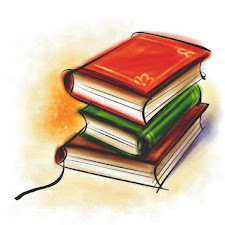 Go to Larry Peterson's website for links to other ebook sellers. 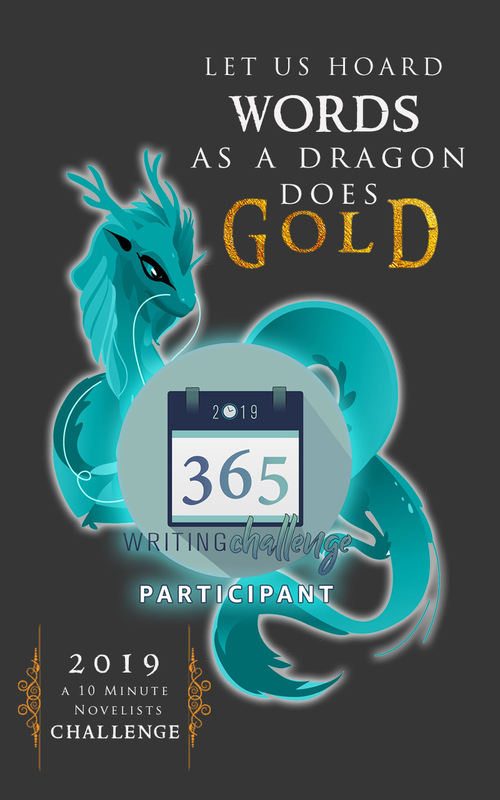 Blog tour runs through the end of March. Be sure to check out the rest of the tour and participants thoughts. Thank you to Tribute Books for asking me to be part of the tour and Larry Peterson for writing such a emotionally touching story.